The Food Technology department is situated in a large, light, purpose-built facility in the Ferrier building and are part of the expansive Design and Technology department. It seems more important than ever that our children are taught the fundamental cookery skills to be able to develop into healthy, strong and thriving teenagers and adults. 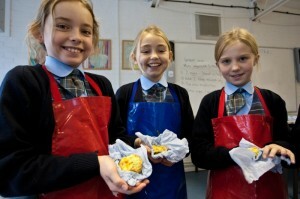 As well as these vital life skills, we also encourage them to take ownership of their food by informing them about the origins of their ingredients, teaching them about the importance of eating a balanced diet and looking at the culture and traditions of foods from around the world. 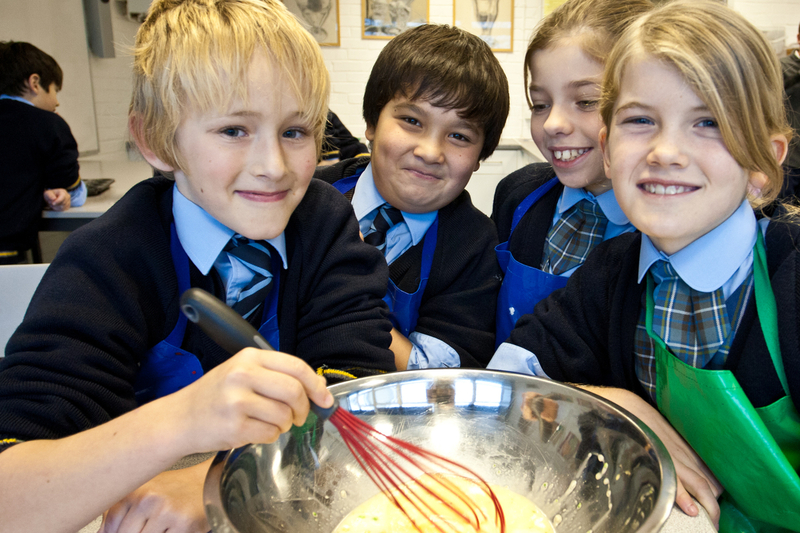 Cookery, health and nutrition are taught to Forms 4, 5 and 6, although each term Forms 1, 2 and 3 also have the opportunity to discover the delights of cookery within their existing curriculum. For example, Form 2s have been cooking a dish with vegetables from the school’s organic garden, as part of their World War 2 “Digging for Victory” project. We hope that by the time they leave CPS they can not only rustle up wholesome exciting meals, but they also have an understanding of what makes up a healthy, balanced diet.